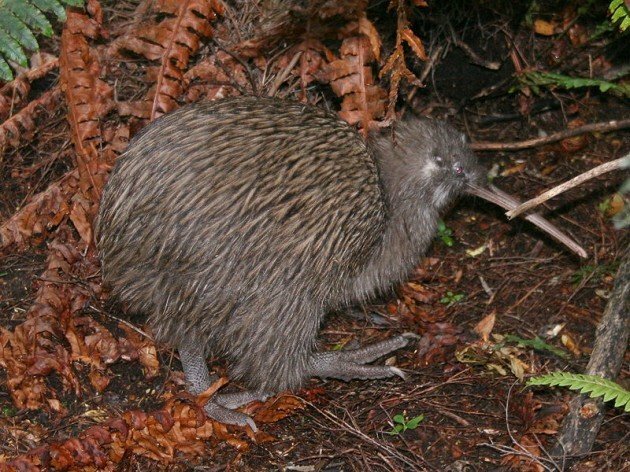 Why are Kiwis called Kiwis? My weekly column goes out on Wednesdays in the US, the home of 10,000 Birds, but due to the date line from my perspective it goes out on Thursday. When this story goes live this week it will be Anzac Day, a holiday here. Anzac Day started as a commemoration day for the Australian and New Zealand Army Corps’ disastrous Gallipoli Campaign during the First World War. It was the first battle in which the armies of these two Dominions (as they were then) had suffered heavy casualties, and the impact it had on the young nations lead to the day becoming the general remembrance day for the soldiers lost in the subsequent years. This provides me a roundabout way to discuss one of the quirks of New Zealand, the name of her people. New Zealanders are widely known both inside and outside the country as Kiwis. Unusually for a newer and informal name for people, the term isn’t derogatory, so much so that Kiwis are routinely referred to as such in newspapers, by politicians, and even the state run bank is called Kiwi Bank. But how is it exactly that a people came to be known after a small, flightless, nearly blind bird that is hardly ever seen? Why aren’t they called after Tui, or Kea, or Moa? How did the kiwi become not just the national bird but the national symbol? The answer is in fact connected to the holiday we’ll be commemorating on Thursday. Prior to the First World War the people of New Zealand were not known as Kiwis, but as Maorilanders, after the native peoples of the islands who lived with the Pakeha (the Western settlers). The war was a transformative experience for the New Zealanders though, as it was for the Australians. It was a time when they first began to think of themselves as a distinct people, as opposed to just one group of the wider British people. 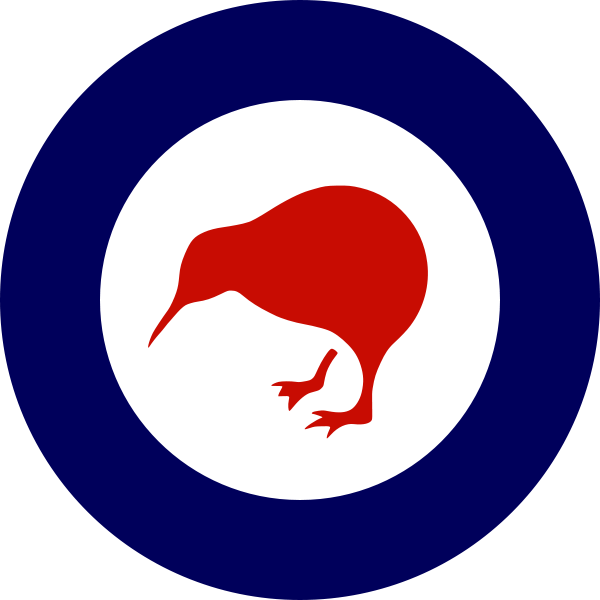 While the people were not known as Kiwis, the bird was nevertheless a commonly associated symbol of the dominion, perhaps best epitomized by Kiwi Shoe Polish. The New Zealand soldiers of the war called themselves many things, such as the aforementioned Maorilanders, as well as Enzedders, or Fernleaves (after another New Zealand symbol, the Silver Fern, best known from its appearance on the jersey of the All Blacks) But it was the use of the Kiwi in the regimental signs of all New Zealand forces that led to the armed forces from New Zealand being refered to as Kiwis. From there the name crept in to eventually to encompass all New Zealanders. It probably didn’t hurt that New Zealander is something of a mouthful. But it is nice that the people of this island take pride in referring to themselves after an odd looking bird most of them have never seen in the wild, as well as the link between this odd bird and their servicemen and servicewomen. I’ll be down at the dawn service on Thursday morning remembering not only their dead but also the war contributions of my own Australian family during the two great wars. Fascinating, Duncan. Thanks for sharing this! Ah, but then how does the kiwi fruit come into the whole situation? Did You Know There Was an Aquatic Warbler Mystery?